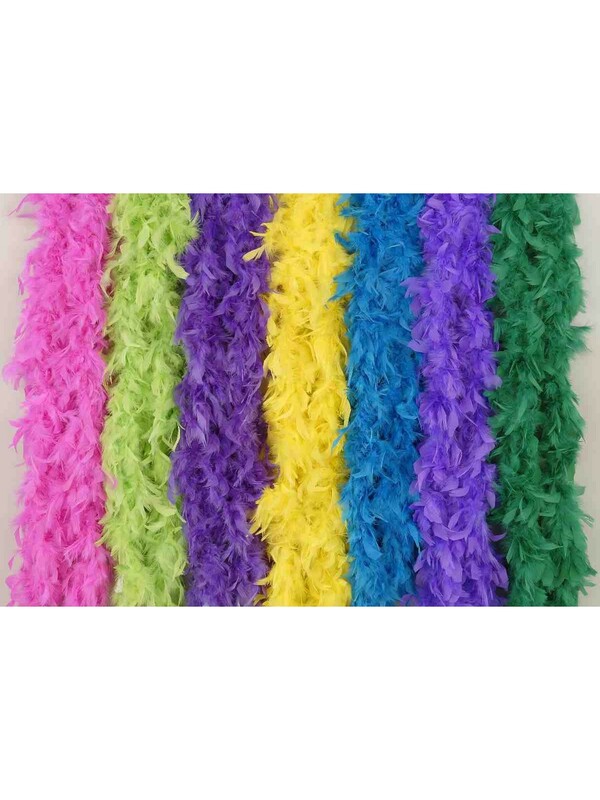 Our White Chunky Fashion Boa is great for dress-up boxes, prize boxes, parties, and more! 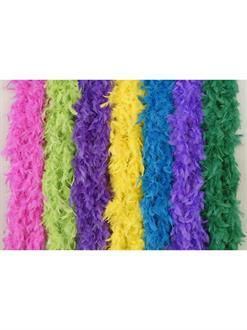 It features white thick faux feathers that will spice up a costume and make looking fashionable easy. This a fun costume accessory that can can be enjoyed by both kids and adults!